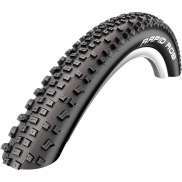 The largest and most affordable Online Bicycle Tires 27.5 Inch MTB Shop! 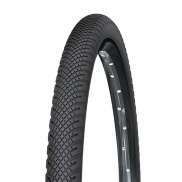 Do you want to buy a 27.5 Inch Bicycle Tire online? 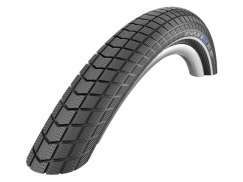 Hollandbikeshop.com has the 27.5 Inch Bicycle Tires you're looking for. 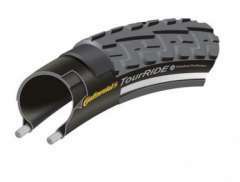 When you're mountain biking, you want a bicycle tire with grip you can rely on. 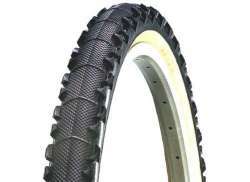 These 27.5 inch bicycle tires for the mountain bike have a coarse profile for a proper grip and are extra thick, for comfortable suspension. 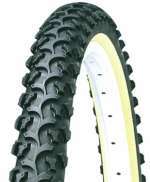 With our 27.5 inch bicycle tires for the MTB you can enjoy your bike ride. 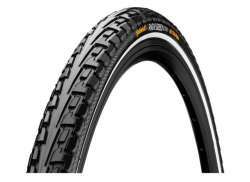 At Hollandbikeshop.com you can find a wide choice of Bicycle Tires 27.5 Inch by brands like Continental, CST, Geax, GommItalia, Kenda, Michelin, Ritchey, Schwalbe, Vittoria and Vredestein. 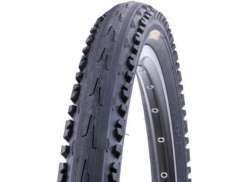 In our wide Bicycle Tire range on Hollandbikeshop.com you can find MTB Bicycle Tires 27.5 Inch in various colors, sizes and models, like the clincher or folding tire. 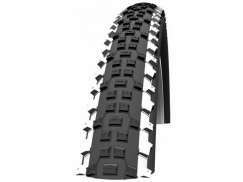 So you’ll surely find the 27.5 Inch Mountain Bike Tire you’re looking for. 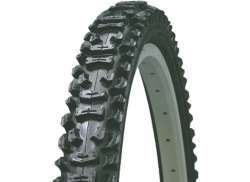 Hollandbikeshop.com is dealer of 27.5 Inch MTB Bicycle Tires and has a large and affordable range. 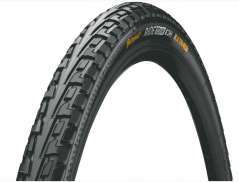 We also often have Bicycle Tires for the MTB of 27.5 Inches on sale or in our outlet, so keep an eye on our sale button. 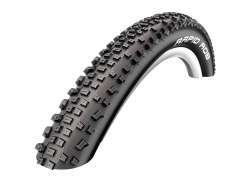 The largest and most affordable online Bicycle Tires 27.5 Inch MTB shop!